John is a Chartered Financial Consultant2 whose business is focused on helping families and business owners accumulate, manage and plan for the distribution of wealth. John works with his clients and their tax and legal advisors to develop suitable investment and risk management strategies. His business is focused on executives and business owners and includes retirement planning, executive benefit issues, and sophisticated estate planning strategies. 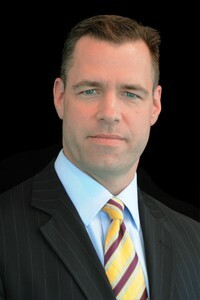 John is a member of AXA Advisors’ elite Paramount Planning Group. He is a graduate of the James A. Beasley, Temple University School of Law and Georgetown University and serves on the Board of Directors of the Symphony in C in Camden, NJ. Oak Financial Partners, LLC is not owned or operated by AXA Advisors, LLC or its affiliates.